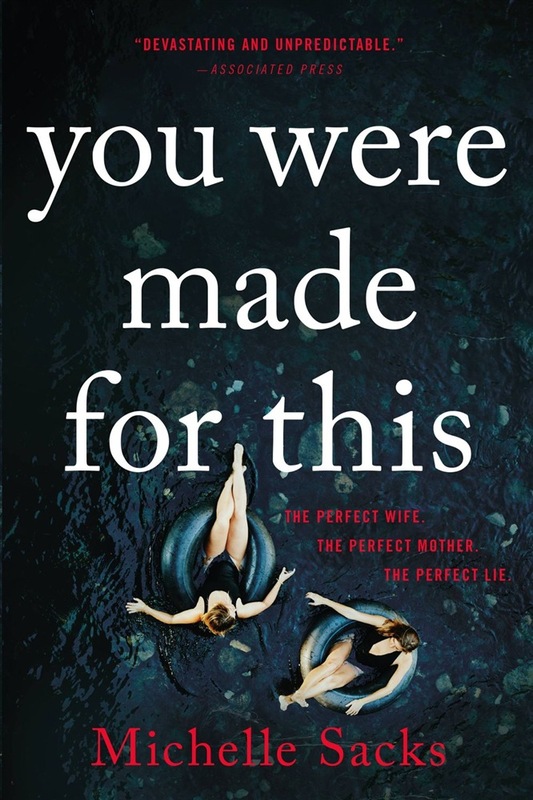 A gripping page-turner for fans of THE WOMAN IN THE WINDOW and THE PERFECT NANNY,Michelle Sacks's You Were Made For This provocatively explores the darkest sides of marriage, motherhood, and friendship. Doting wife, devoted husband, cherished child. Merry, Sam, and Conor are the perfect family in the perfect place. Merry adores the domestic life: baking, gardening, caring for her infant son. Sam, formerly an academic, is pursuing a new career as a filmmaker. Sometimes they can hardly believe how lucky they are. What perfect new lives they've built. When Merry's childhood friend Frank visits their Swedish paradise, she immediately becomes part of the family. She bonds with Conor. And with Sam. She befriends the neighbors, and even finds herself embracing the domesticity she's always seemed to scorn. All their lives, Frank and Merry have been more like sisters than best friends. And that's why Frank soon sees the things others might miss. Treacherous things, which are almost impossible to believe when looking at this perfect family. But Frank, of all people, knows that the truth is rarely what you want the world to see. 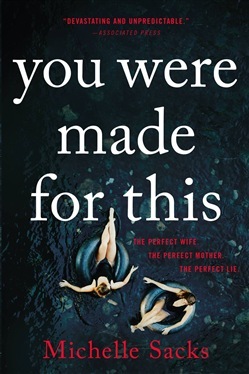 Acquista You Were Made for This in Epub: dopo aver letto l’ebook You Were Made for This di Michelle Sacks ti invitiamo a lasciarci una Recensione qui sotto: sarà utile agli utenti che non abbiano ancora letto questo libro e che vogliano avere delle opinioni altrui. L’opinione su di un libro è molto soggettiva e per questo leggere eventuali recensioni negative non ci dovrà frenare dall’acquisto, anzi dovrà spingerci ad acquistare il libro in fretta per poter dire la nostra ed eventualmente smentire quanto commentato da altri, contribuendo ad arricchire più possibile i commenti e dare sempre più spunti di confronto al pubblico online.